Over the weekend we headed to the countryside. It was such a nice break. I love living in Budapest but sometimes being in the city can get to me. People in the city seem to be skeptical and withdrawn. As soon as you arrive in a small town, the whole mentality changes. People are curious and happy. I think this is true in any big city, not just Budapest. Do you agree? 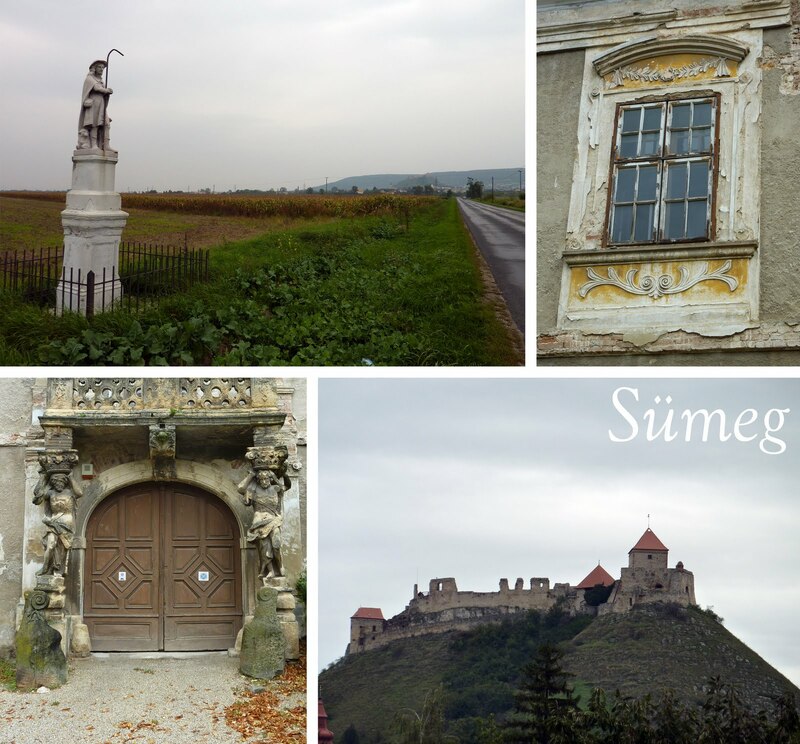 The village we went to was Sümeg. A sweet small town with a castle and a disco:) Who would have thought! My friend Evi's grandmothers house. A sweet old house with beautiful roses! The weather was not cooperating. It was cool and raining and very grey skies. 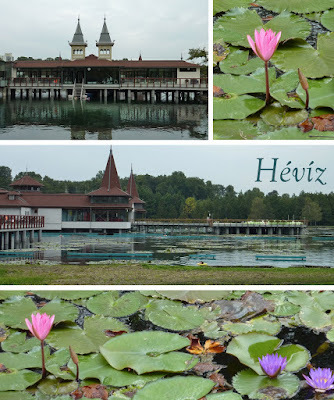 On Saturday we spent the day at a wonderful spa called Hévíz. A natural lake where the temperature of the water does not fall below 22 C° (71 F) even in the winter, and in the summer reaches 38 C° (100 F) ! Thanks to the 410 liters flowing forth every second from the spring cavern, the lake’s waters fully regenerate in three and a half days, therefore remaining continuously clean. There are water lilies everywhere! So beautiful and relaxing! 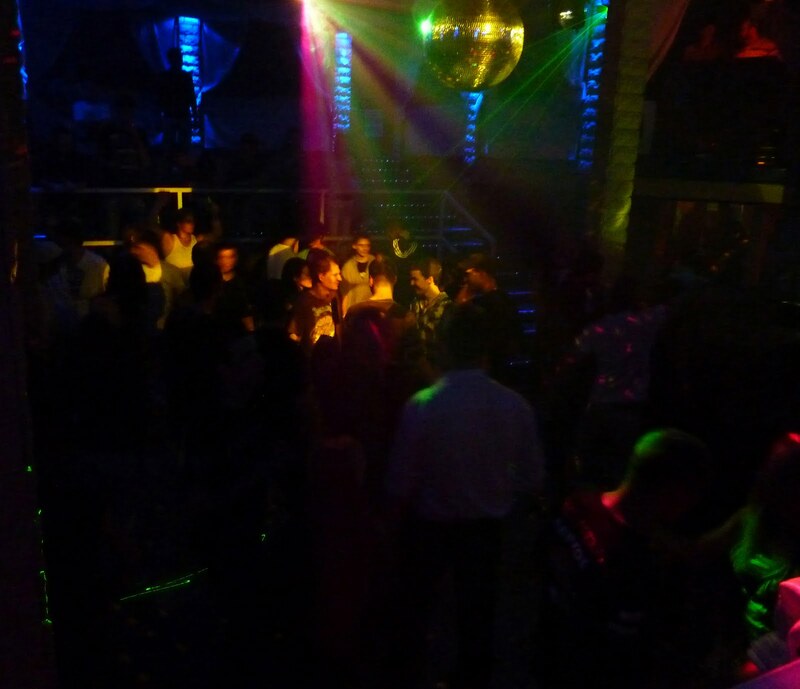 Saturday night we headed to the disco and danced with the locals! Hi Dianne. I always read your blog but I am lazy to comment. I´m really glad you posted about Sümeg, my boyfriend´s village. I still have not written about it in my own blog (http://www.enbudapest.blogspot.com),but is coming soon. 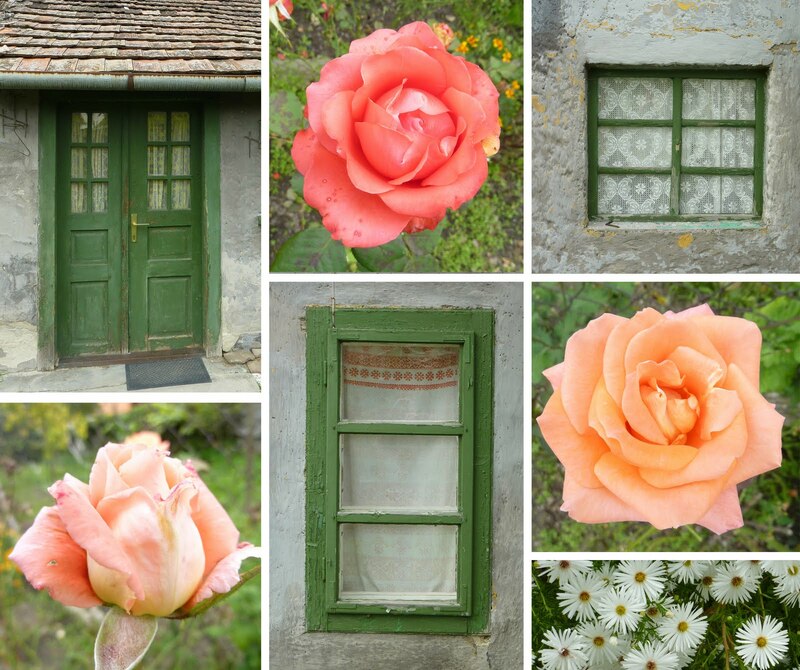 I will link to this post, the pics are really nice!